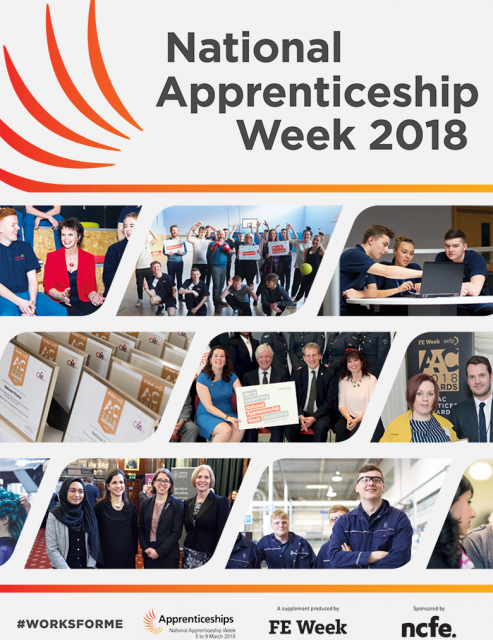 Now in its fourth year, FE Week’s Annual Apprenticeship Conference is firmly established as the pre-eminent event for anyone interested in apprenticeship policy and practice. 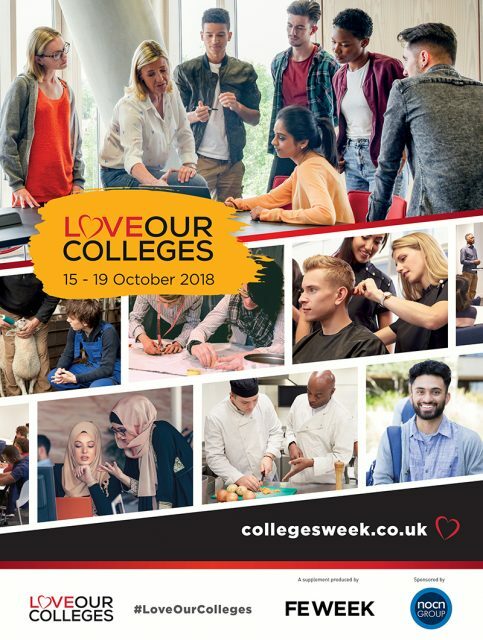 This time last year the sector was on the cusp of its biggest change in many years: the apprenticeship levy was just weeks away, ushering in an entirely new funding system. 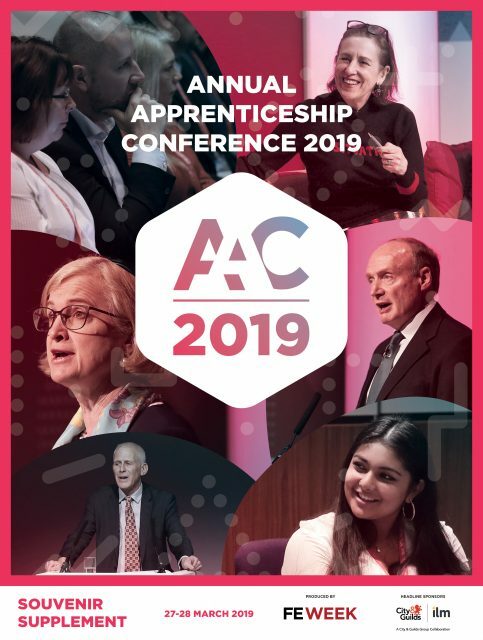 So this year’s conference was the perfect opportunity to reflect on the levy’s first bumpy year – the good, the bad and the 20-per-cent off-the-job training rule. 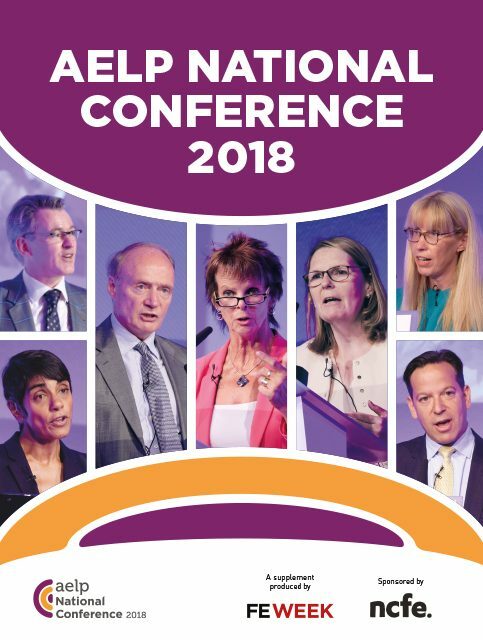 More than 1,300 delegates – an AAC record – filled Birmingham’s International Convention Centre between March 21 and 23 to hear from keynote speakers including top politicians, civil servants and more, as well as attend in-depth practical workshops. This souvenir supplement features just some of the many highlights from the three days. 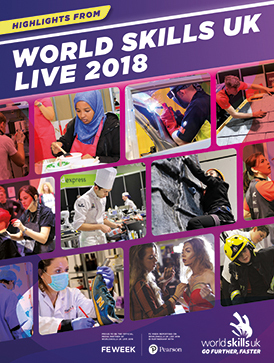 On page three we have a double-header from Kirstie Donnelly, the managing director of City & Guilds, and consultant futurist Keith Coats, who shared a stage on day one to talk about change and how the sector can prepare for it. The next four pages feature highlights from the main stage over the three days. These include Sue Husband, director of the National Apprenticeship Service, who stepped in as a last-minute replacement for Anne Milton to discuss what the government is doing to support SMEs, and why the 20-per-cent rule isn’t going anywhere, and the CBI’s deputy director general Josh Hardie, who explained how the “not fit for purpose” levy should be reformed. 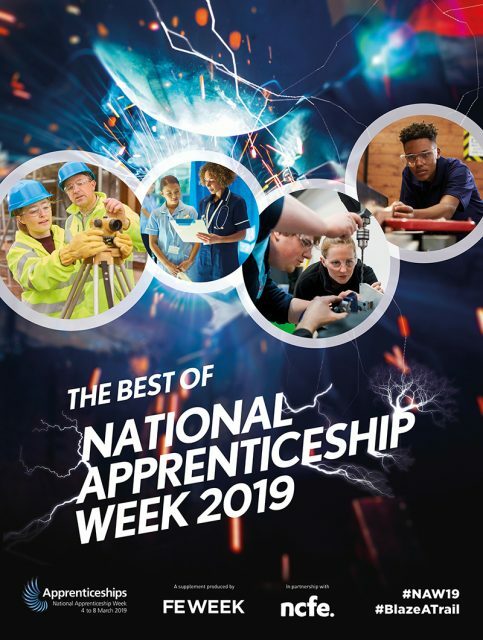 Pages eight and nine feature a small selection of the 100 workshops held throughout the conference – focusing on topics as diverse as subcontracting, why the United States is the land of opportunity for apprenticeship providers, and that 20 off-the-job rule. 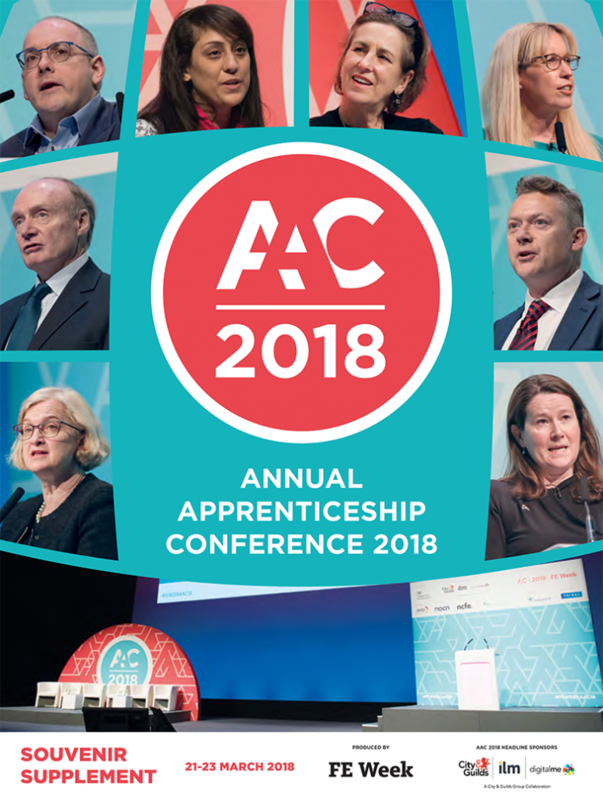 The winners of the inaugural Annual Apprenticeship Awards were announced at a gala dinner on day two; see pages 12 and 13 to find out who won. Twenty per cent was THE hot topic of the conference. See page 15 for delegates’ views on the controversial requirement. Of course, none of this could have happened without the support of our exhibitors and sponsors. 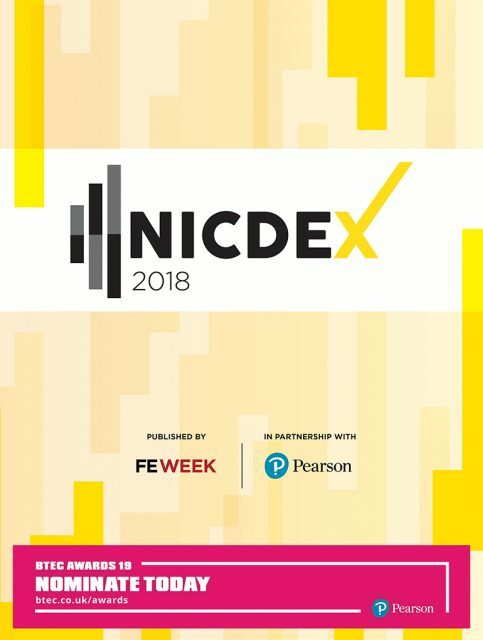 Particular thanks to our conference partner the DfE, our strategic partner AELP, our headline sponsors City & Guilds, ILM and Digital Me and conference sponsors NCFE, NOCN and Smart Apprentices. 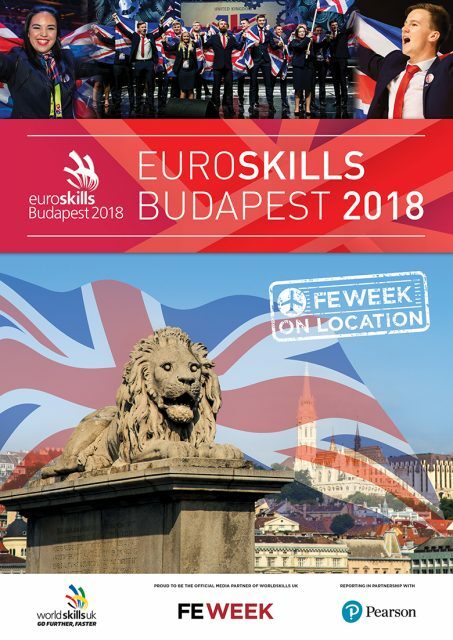 And thanks to all the speakers who made time to provide useful key note speeches and workshops. Enjoy!